Matt Wilkins is a Postdoctoral Fellow at Vanderbilt's Center for Science Outreach who works as the Resident Scientist at Head Magnet Middle School, developing and teaching STEM curriculum. He collaborates with science, math, English, social studies, and Spanish teachers to build rigorous, engaging, interdisciplinary lessons that help students master abstract concepts, become more curious, and develop critical thinking skills. 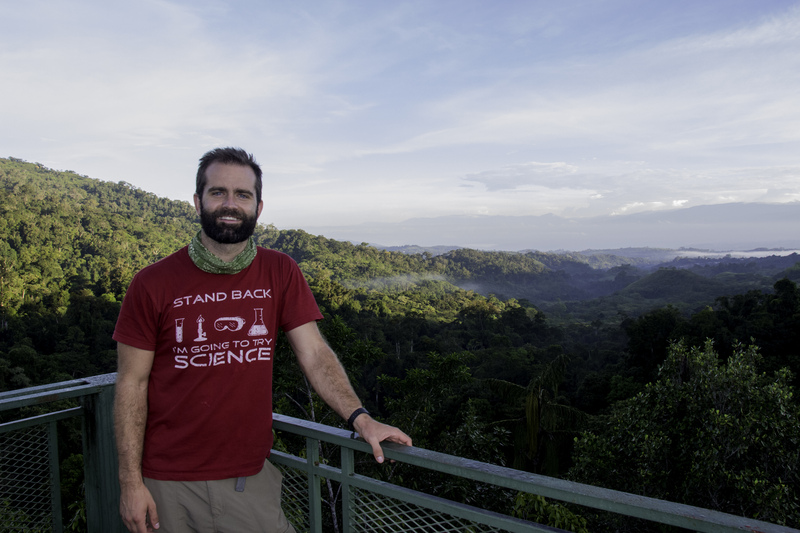 Matt's previous and ongoing research involves multimodal sexual selection, acoustic divergence, and speciation. 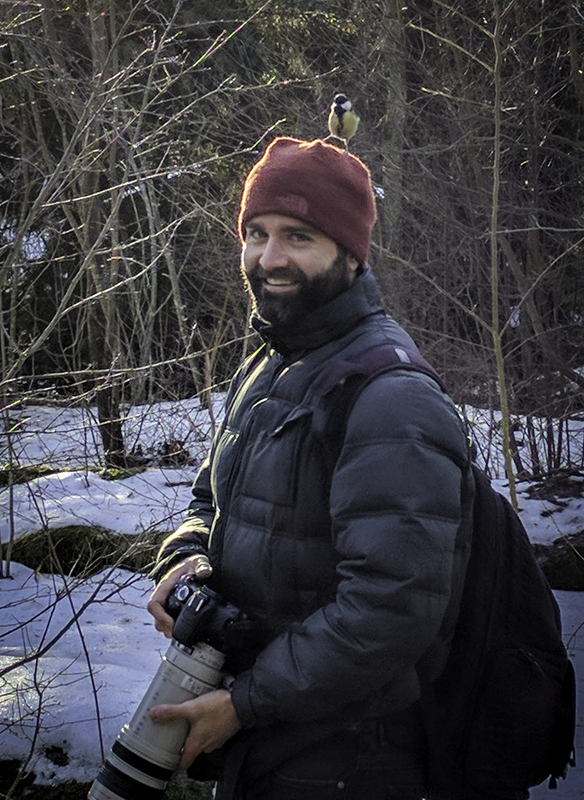 For his PhD he studied barn swallows in North America, Europe, and Asia to quantify variation in feather ornaments and song resulting from different targets of sexual selection across populations. As a postdoc at the University of Nebraska he extended this work by developing a 'phenotype network' approach for visualizing and analyzing the functional evolution of sexual communication signals in barn swallows and Schizocosa wolf spiders. It’s a lie that wasteful consumers cause the problem and that changing our individual habits can fix it was published in Scientific American. Matt takes a real world approach and critical look at the American system that punishes individuals for littering but not the companies who create that unnecessary litter in the billions.